LittleBearProd: Q) Why did you publish this book? Congratulations to #TeamUSA and ALL athletes competing in The Sochi 2014 Winter Olympics! Watching The U.S. Snowboarding Snowboard Cross (SBX) Team compete has been particularly exciting, as we've gotten to know the athletes from their FIS Snowboard World Cup (SBX WC) competitions held, in part, in Telluride, Colorado. "What an amazing experience, it changed my perspective on competition and I am honored to have represented my country in such a fun manner." ~Trevor Jacob ( @TrevorJacob93 ), Olympian, SBX, Sochi, Russia. 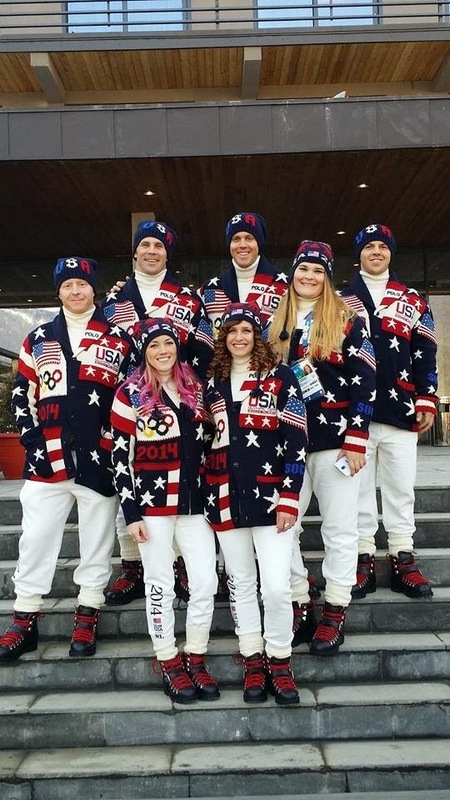 Here is a brief behind-the-scenes glimpse into the excitement of the U.S. Snowboarding SBX teams competing in The Sochi 2014 Winter Olympics, compliments of the athletes themselves, their coach, and a wax whisperer.